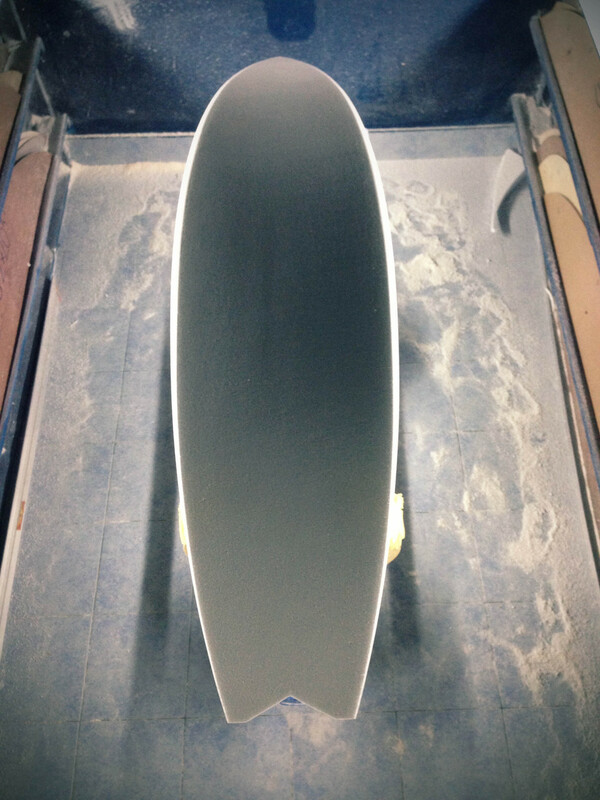 Shaped with and for Ross who wanted something that fits our local break…something faaaast! 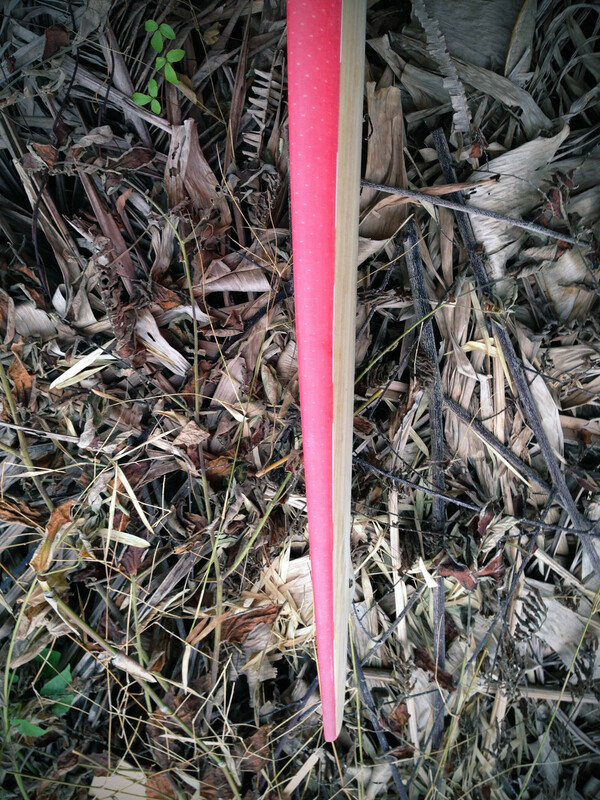 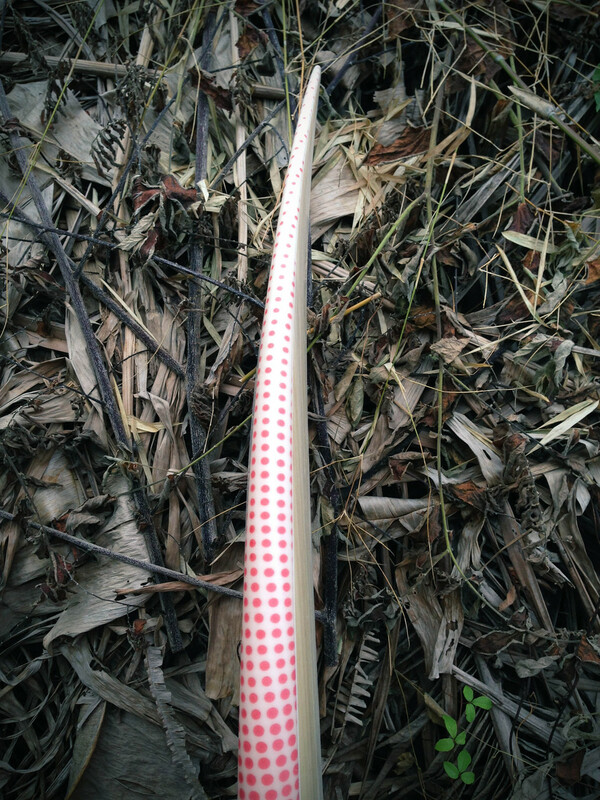 So here is the Strawberry Rocket that we made. 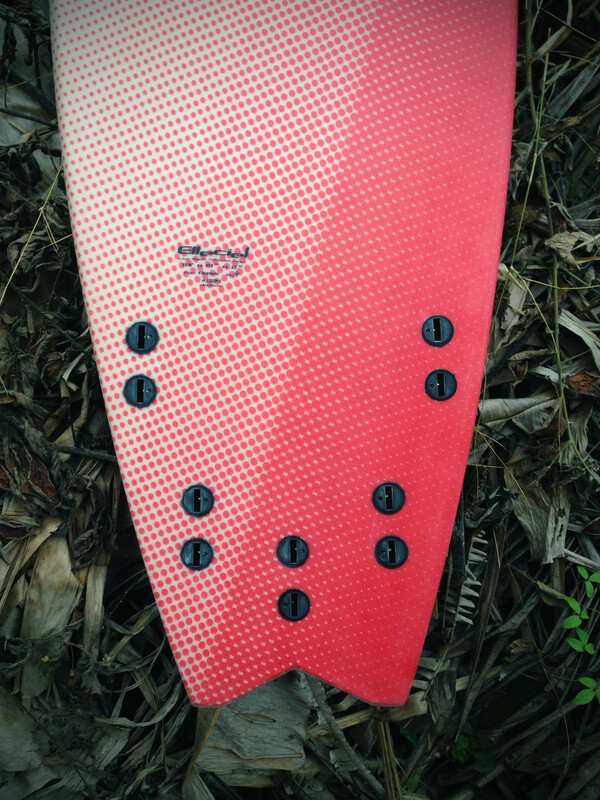 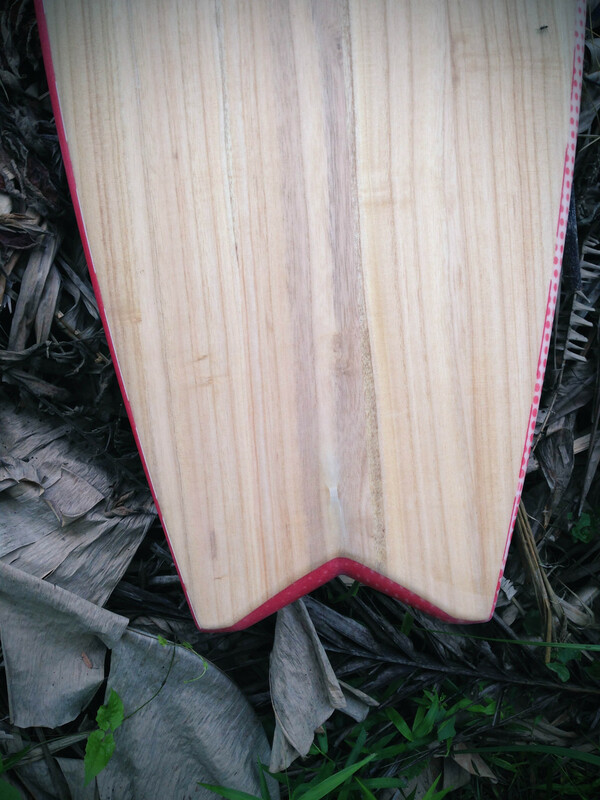 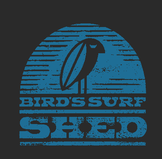 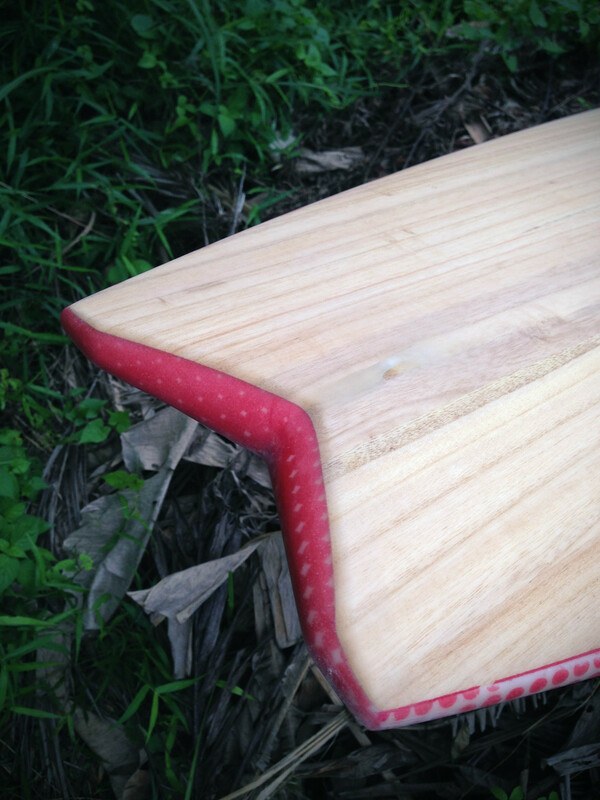 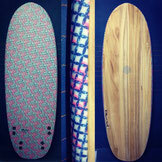 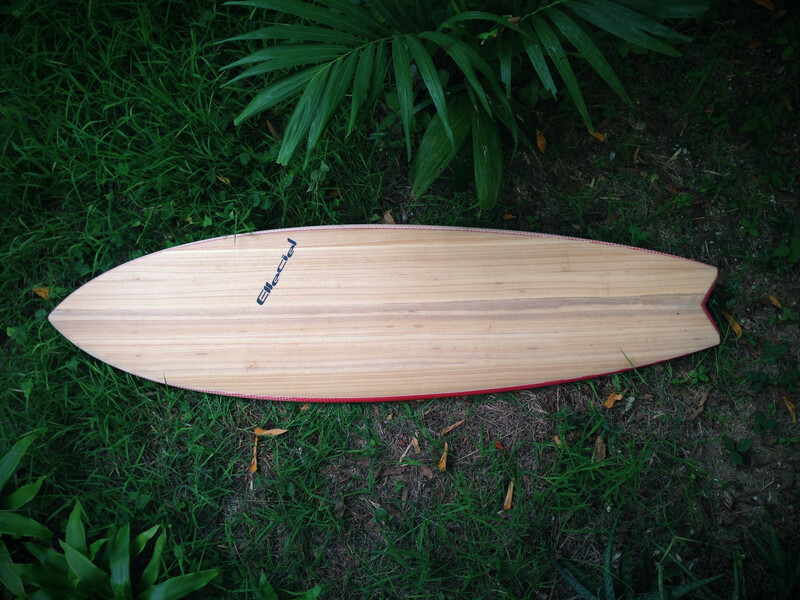 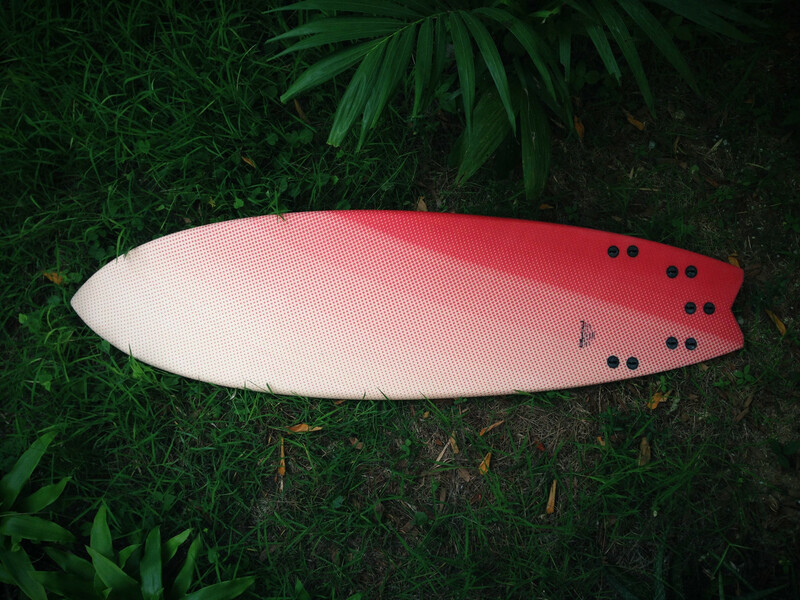 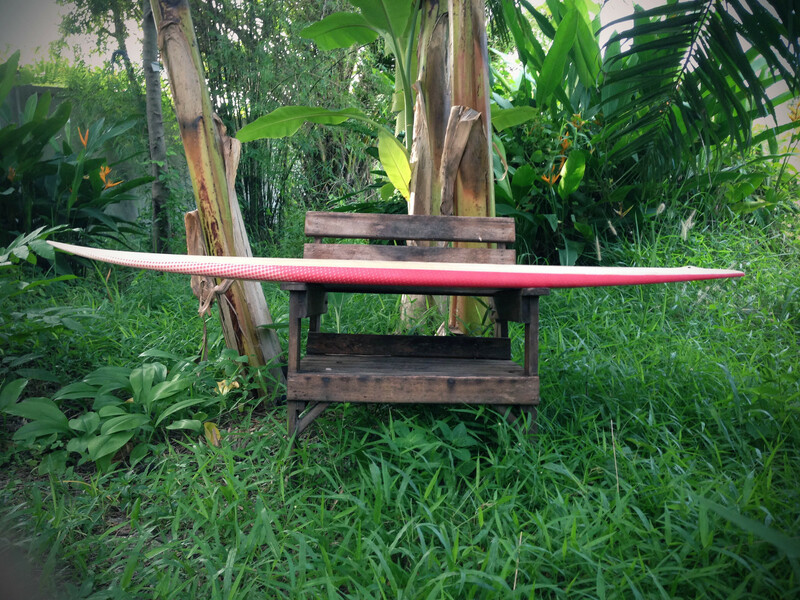 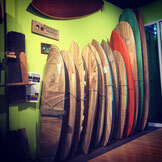 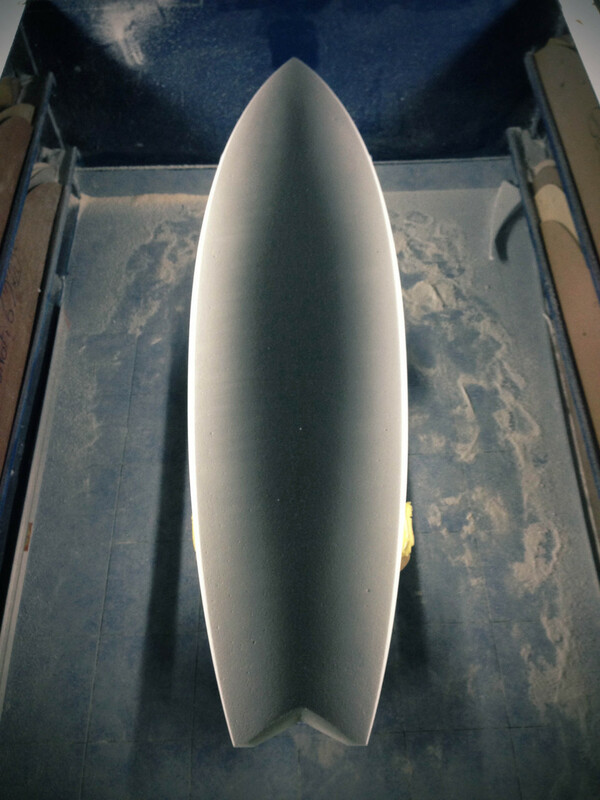 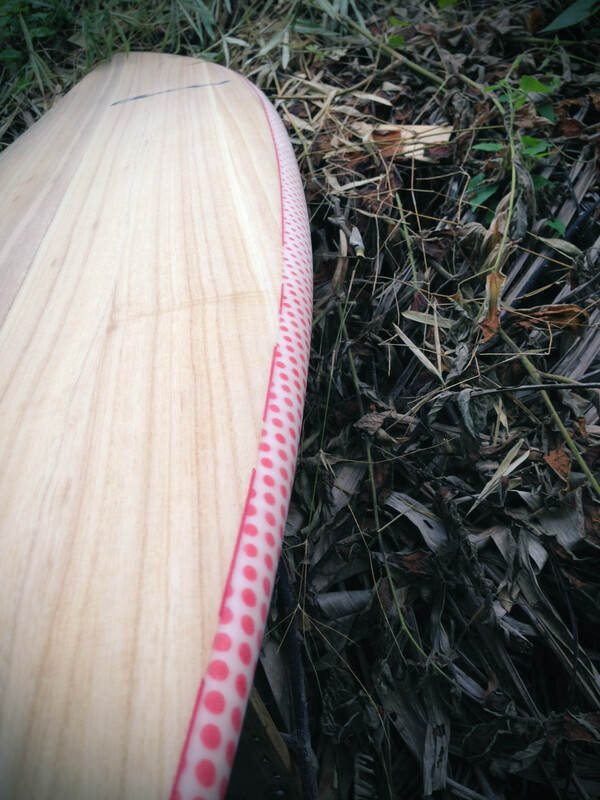 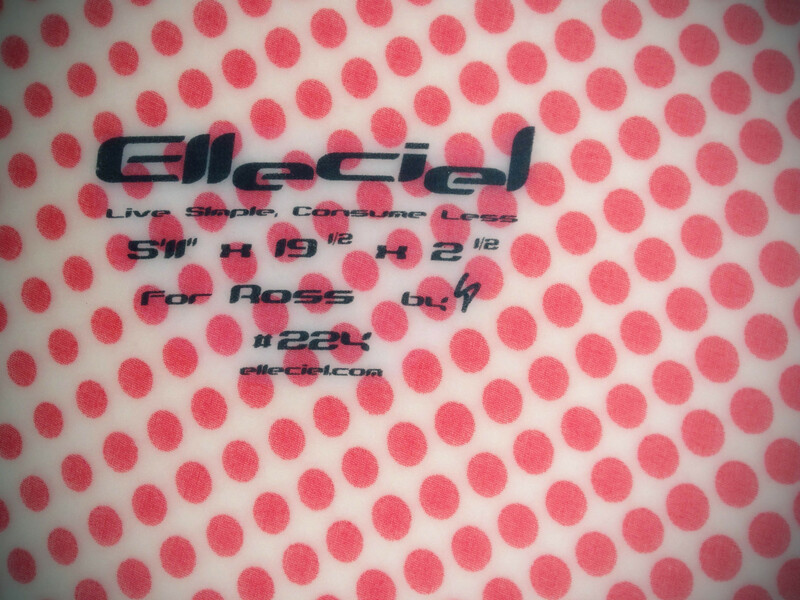 Single concave for speed, thin rails, five fins setup, edgy swallow tail, cloth inlay on bottom and paulownia wood deck.